The warm temperature of Singapore makes it compulsory for most to use Air conditioner in their offices as well as home. To ensure that the system runs smoothly it is important to do proper maintenance. 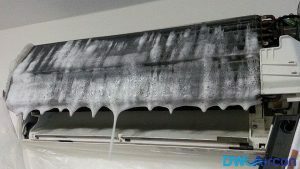 Apart from the regular maintenance work you should also do aircon chemical wash in Singapore so that it will keep your Aircon system clean and let it function more efficiently. The life span of the system increases and you can find your energy bills reduced too. There is certain maintenance work that can be done by you as they are simple, but when it comes to chemical cleaning in Singapore, you should always rely on aircon professionals that can get the job done well. This is mainly because if you do not take professional help but instead attempt to do the cleaning yourself, the possibility of inexperience ruining your precious aircon is high. If any major component gets damage, this could lead to an air conditioner malfunction. 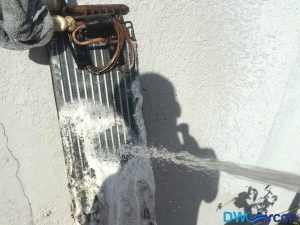 By getting your air conditioner chemically washed by a aircon company, you are ensuring that those parts that are not cleaned in normal servicing gets cleaned properly. 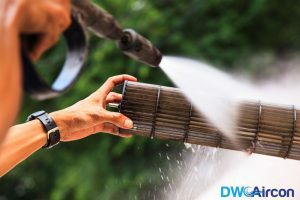 You can call any aircon servicing company for aircon chemical wash and aircon servicing, and they will provide you with the details of chemical wash and walk you through what will be done. 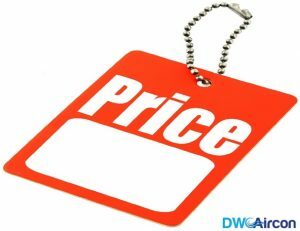 Most of the time people think that the aircon servicing companies suggest to do aircon chemical cleaning in Singapore as the aircon chemical wash price is normally high. However, you should not fall prey to such facts as a chemical wash will indeed help you maintain your Aircon at its best. First, the refrigerant gas is pumped down to the condensing unit and then the service valve is locked. From the fan coil unit the flare joining and the electrical wiring is disconnected. Next the fan coil unit is to be dismantled from the walls. After removing the fan coil unit you need to dismantle the electrical circuit board, the drain pan, evaporator coil, fan blower and the fan motor. The opening of the evaporator coil should be tape off. Brush off any dust accumulation from the electrical circuit board and the fan motor surface. You must also check out for nay abnormal marks of burnt on them. In the washing area the evaporator coil, fan blower, fancoil front cover, drain pan, fancoil body will be washed chemically. For this there is use of alkaline or acidic chemicals. Normally acidic are avoided as they can be corrosive for the different parts. In the above parts is washed off with chemical solution. It is flushed off inside the parts and then cleaned. The chemical enters the integral part of the parts and clean them. The chemical mixes with the dust particles and removes them. This actually makes the parts totally clean. It is also necessary to remove all chemicals from the parts and hence after cleaning is done the parts are flushed off with water. This will remove any excess chemical from the parts. It’s time to reassemble the parts and then put the fan coil unit back in its position. Although all this may seem simple but dismantling the units, using chemicals and then cleaning them thoroughly may not be easy for hands that do not do them regularly. Thus, it is best that it is handed over to professionals who will take care of the whole thing. They are doing this almost every day and they know what will be best for your air conditioner. Apart from aircon chemical cleaning, the professionals will do other maintenance work like checking the thermostat, charging refrigerant, testing the whole unit and so on. As during the process of chemical wash, the whole machine is cleaned and made almost like new, it is also mistakenly termed as chemical overhaul by some, but both are different procedures. 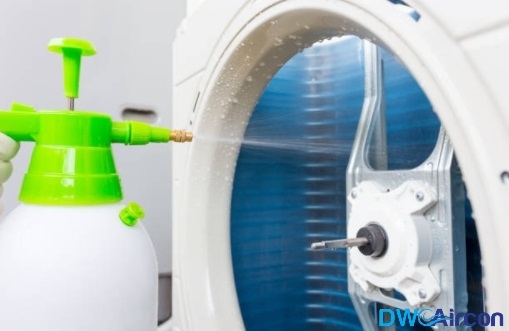 It is best to do chemical wash for at least once a year and that will increase the efficiency of the units. Undoubtedly when chemical wash is done by so many people for so long, there must be certain benefits associated with it. After a chemical wash is completed one can find that there is positive change in your air conditioner. It can cool the rooms in no time, just the way it used to do in its earlier days. Apart from that if there are any leaks in your system then it will be recovered. Your air conditioner will no more emitting any bad and foul smell. The chemical wash will clean off the whole system eliminating those particles that were responsible for the smell. Finally, after chemical wash your air conditioner will become more energy efficient as it take less energy to cool down the room.